The full bench, comprising Chief Justice Uma Nath Singh and Justices T Nandakumar Singh and S R Sen, on Monday said the people in the five districts of Garo Hills region were “totally exposed to the mercy of insurgents” who make all kinds of illegal demands. In the light of this, the court observed that even the Chief Justice and Judges of the High Court are also getting veiled threats that they would have to face the consequence after their retirement. “This court, as the protector of civil liberties of citizens cannot remain a mute spectator and shy away from its constitutional obligation to protect the fundamental rights guaranteed by the Constitution. We have no option but to direct the Central government to consider the use of Armed Forces (Special Powers) Act, 1958, in the Garo Hills area and deployment of armed and para-military forces to control the situation,” the order passed on Monday said. The police and civil authorities, the order said, have not been able to control the incidents of kidnapping for ransom and killings. While citing the figures provided by the state police, the court order reflected that insurgents had abducted 87 people in the past 10 months for ransom. They included 25 civilian citizens, 27 businessmen, 25 private sector employees, five government employees and five teachers. The situation has reached such a pass that even the chief justice and the judges of the high court were getting “veiled threats” that they would “face consequences after retirement”, the order stated. 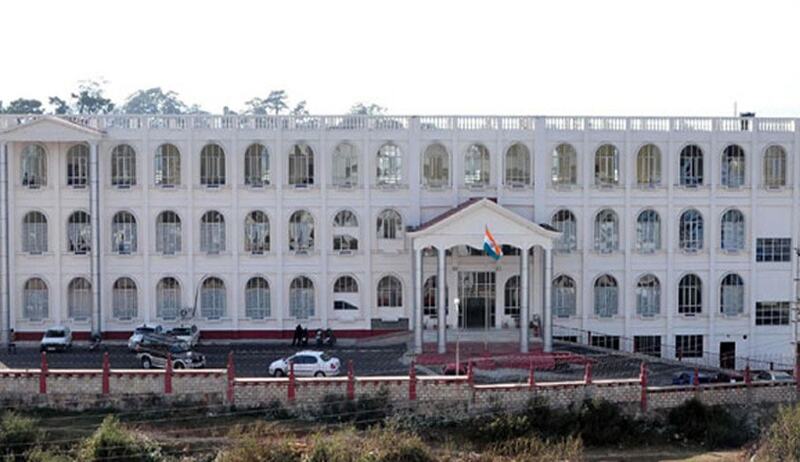 The court further directed to communicate by fax today to Principal Secretary in the office of Hon’ble the Prime Minister, Union Home Secretary, Union Defence Secretary and Chief Secretary, and Director 13 General of Police of Meghalaya, for compliance, in addition to issuance through usual mode as provided under the High Court Rules.